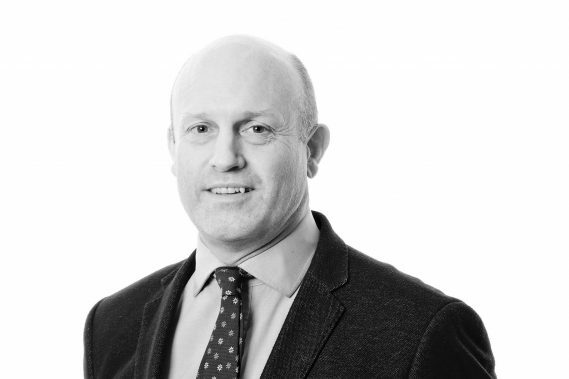 Neil joined Woodfines in 2018 after several years as a freelance Finance Director, with a portfolio of clients ranging from a London based law firm to a large air ambulance charity. Prior to freelancing, he was Finance Director for Ashtons Legal and was Director of Finance & Administration for the British Olympic Association (BOA) overseeing finances, banking and insurances for both the Sydney and Athens Olympic Games. He has also worked in senior finance roles in property development, accountancy practice and professional rugby. Outside the financial arena, Neil helped run the Team GB pre-Games camp for the 2000 Sydney Olympic Games, based on the Gold Coast in Australia and established the pre-eminent 2004 Athens pre-Games training camp for British athletes, chosen by Darren Campbell and Kelly Holmes resulting in their gold medals. Neil is an FCA, has a degree in Economics from Loughborough University and also is a level 1 qualified RFU coach.